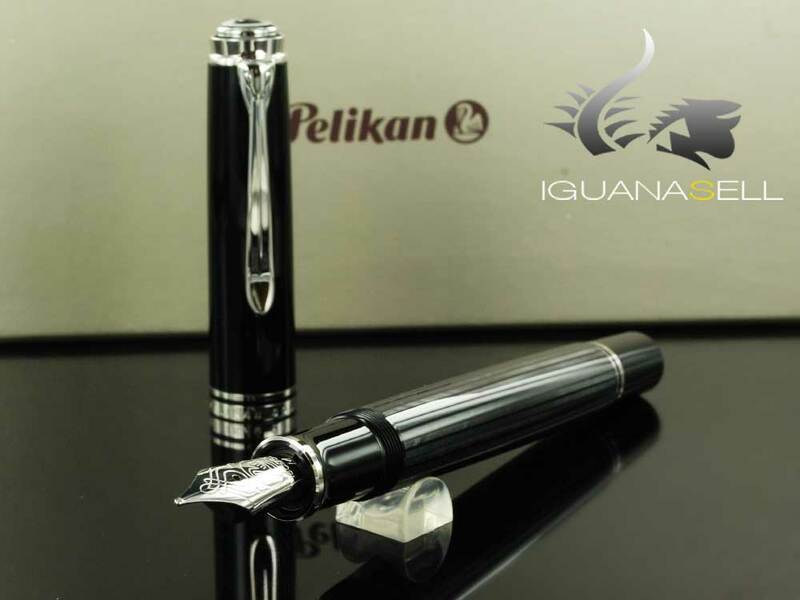 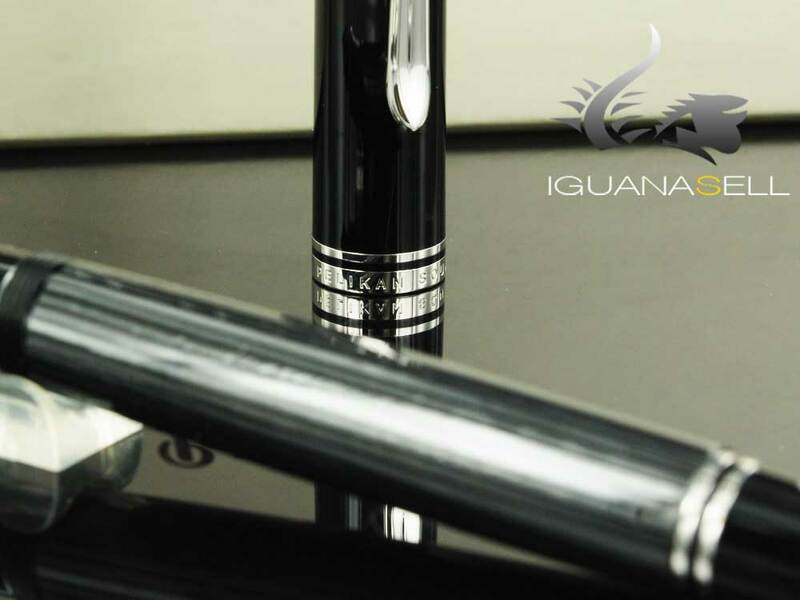 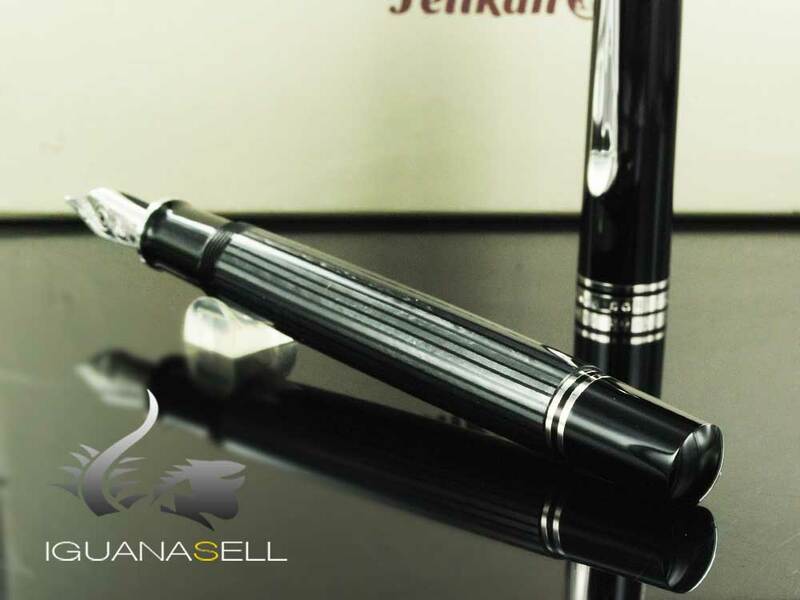 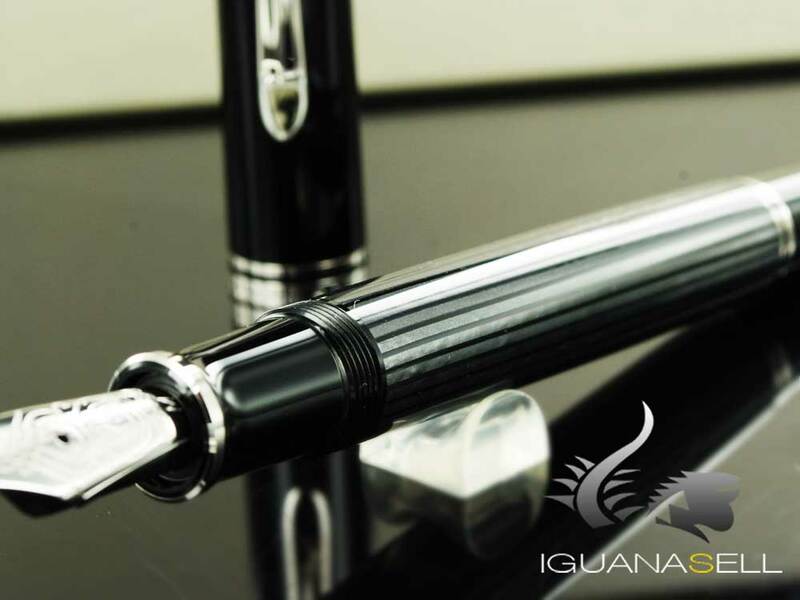 Iguana Sell Pens | The Pelikan Stresemann Fountain Pen has arrived! 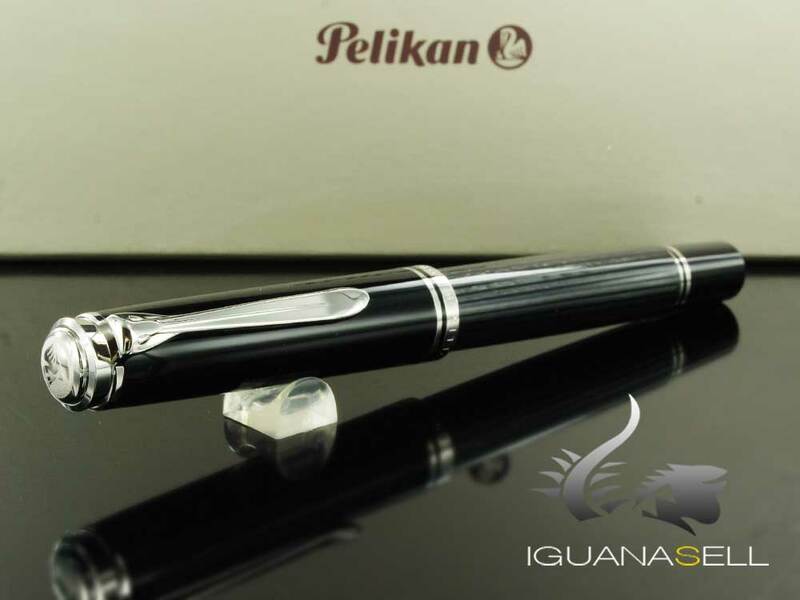 We just received the Pelikan Stresemann and we have already sold almost all of them. 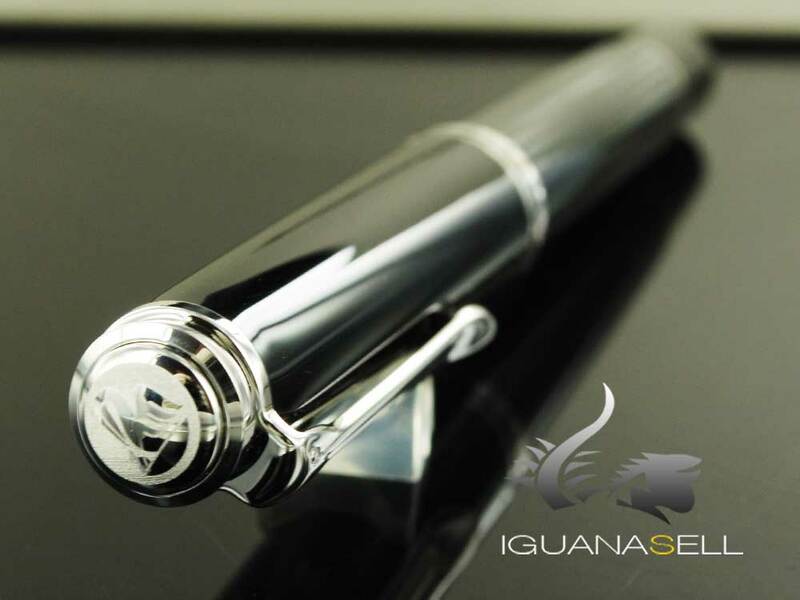 There are still a few available with nib M, so click here if you are interested. 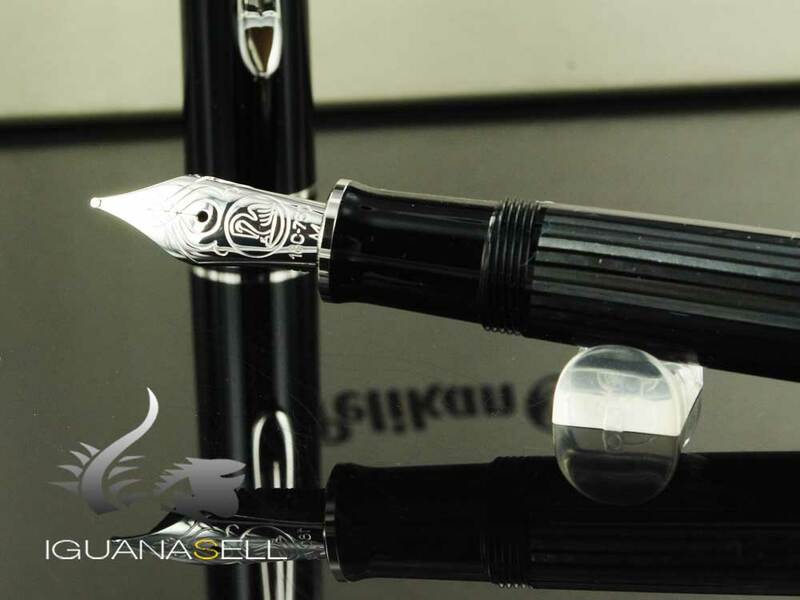 This Fountain Pen is a tribute to the foreign minister of the Weimar Republic, Gustav Stresemann, who was honored with to Nobel Prize to Peace in 1926. 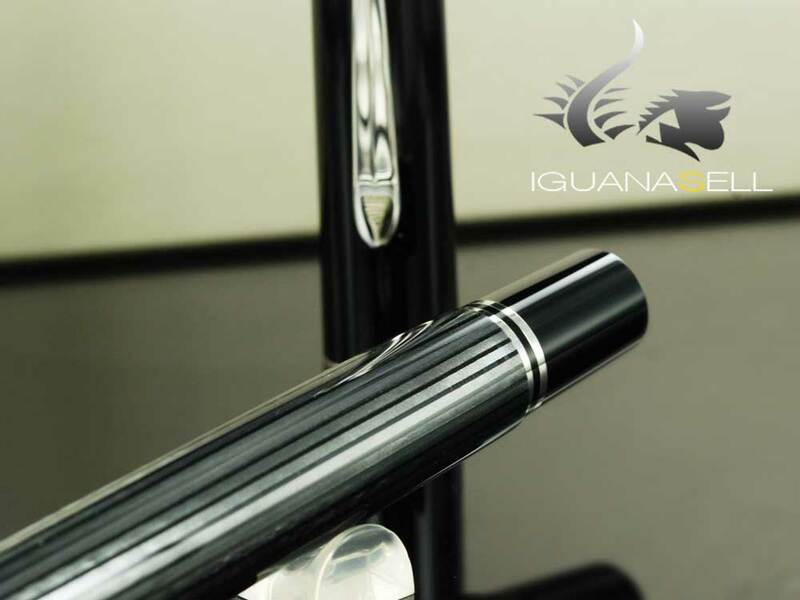 He was also known for designing a suit which was sufficiently formal for official presentations, as well as comfortable, so it could be worn for work at the office. 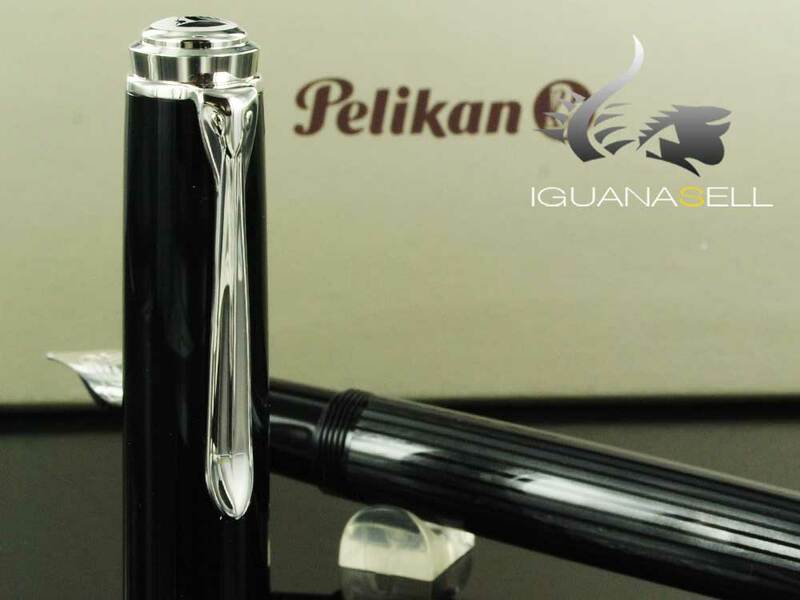 This suit was striped with black and grey lines, which reminded people of the Pelikan Souveran Fountain Pens.